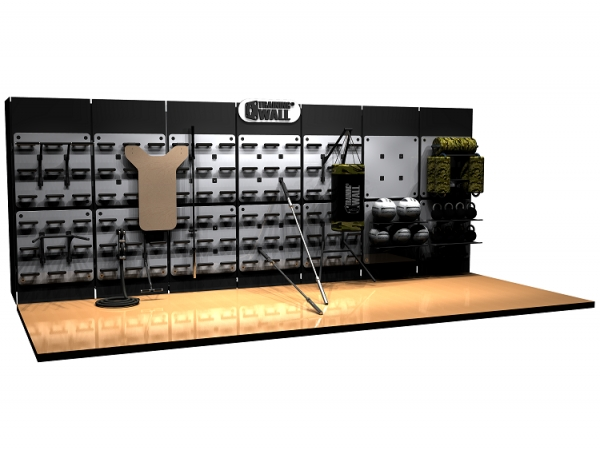 Training Wall will be exhibiting and available to demonstrate during FIBO 2016, the leading International Trade Show for Fitness, Wellness and Health. 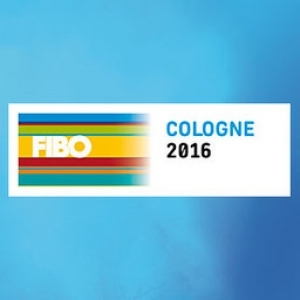 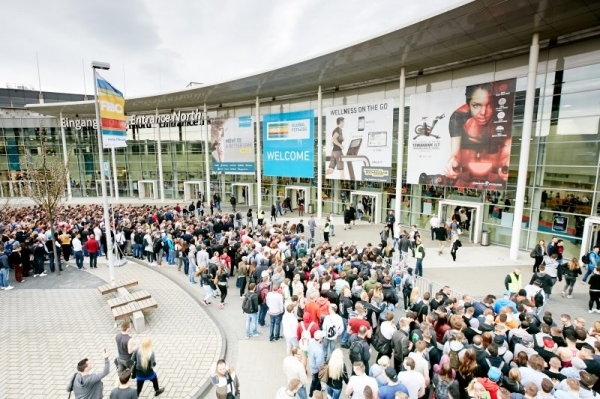 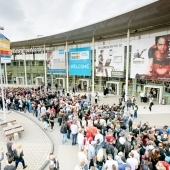 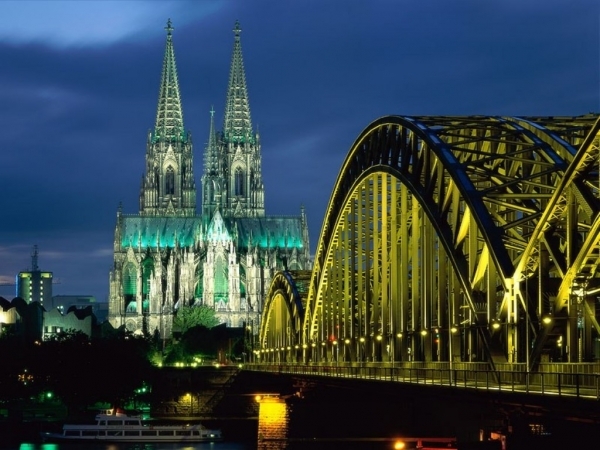 Come and see us at FIBO 2016, 7-10th April, Cologne Exhibition Centre, Hall 5.2 - Stand C46/D48. 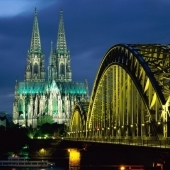 Or for further information contact Training Wall UK directly. 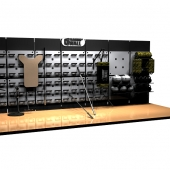 Craig Young Consulting Ltd – Exclusive UK & Ireland Distributor – Training Wall, Gym Wipes, Grappler Fitness, NuFit & Symagrips.